Dr. Hany Nasr is double-board certified with the American Board of Physical Medicine and Rehabilitation with a Board Subspecialty in Pain Medicine. Receiving his medical education from one of the oldest and most renowned schools in Cairo, Egypt, Dr. Nasr then continued on his residency and fellowship at some of the most renowned schools in the United States. 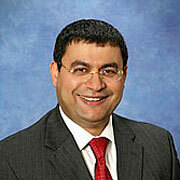 Click here to learn more about Dr. Nasr. 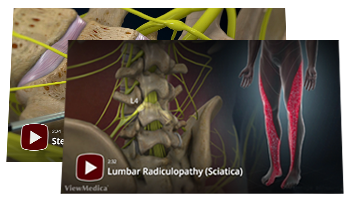 We invite you to explore our comprehensive list of educational videos designed to help educate you about your pain management condition and treatments. Click here to view patient education. At St. George Spine and Pain Institute the patient is our main priority. Chronic pain forces millions of people to live in misery by slowly dictating what they can and cannot do, whether it’s just preventing them from a daily walk, to enjoying activities with friends and family. Click here to read more.